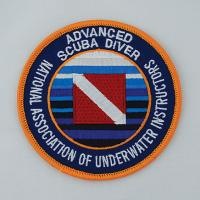 Once you've completed the NAUI SCUBA DIVER Course -- which taught you how to safely dive -- it is highly advisable that you learn to apply those skills accomplishing a variety of additional practical skills underwater -- which is what the NAUI ADVANCED SCUBA DIVER Course is all about! Where the NAUI SCUBA DIVER Course is six weeks in length, the NAUI ADVANCED SCUBA DIVER Course is ONLY ONE WEEKEND! 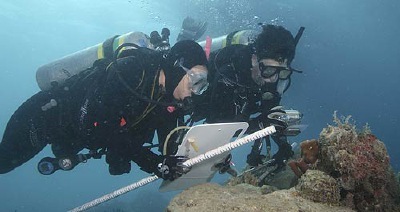 And keep in mind that some dive charter boats and excursions REQUIRE that divers be certified a minimum of ADVANCED! While accomplishing these skills, your self confidence as a diver is greatly enhanced! 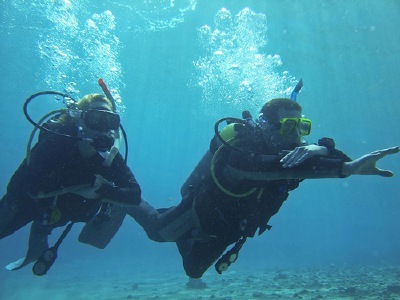 This ADVANCED SCUBA DIVER Course is highly recommended for all divers who have either just completed the SCUBA DIVER Course or have never gone higher than the SCUBA DIVER level or its equivalent from another agency. 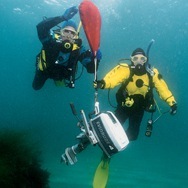 Scuba gear can be rented! 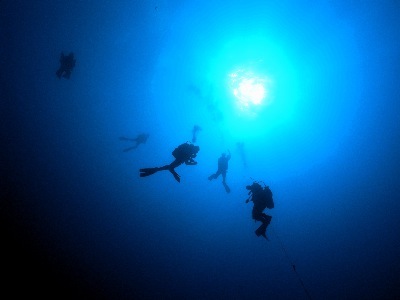 You will most likely have to purchase a dive light.